Radiography is better known to most of us as x-ray. Imaging with x-ray is generally a quick and easy way for your physician to learn about your organs and bone structure. X-rays help the physician diagnose medical diseases and trauma that may have occurred to your body. Our Radiology department uses digital computerized imaging technology with a Picture Archiving Communication System (PACS). Digital x-ray images sent through a network to PACS can be viewed on computer workstations and the digital images can be manipulated and enhanced for greater clarity. 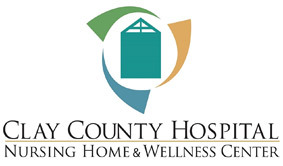 If at anytime you are in need of an x-ray, Clay County Hospital Radiology Department is always open, ready and willing to serve our community. 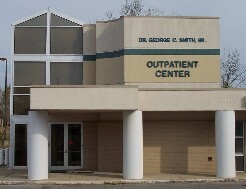 The department is staffed 24 hours a day 7 days a week. Our technologist are specially trained and registered by the American Registry of Radiologic Technologist (ARRT). Upper GI Series, Barium Swallow, Small Bowel Series, Barium enemas.